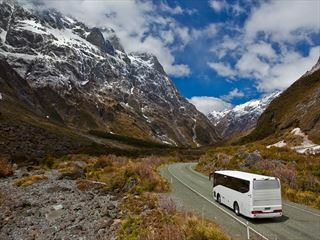 Filled with adventure and astonishing vistas, a perfect opportunity to explore New Zealand. 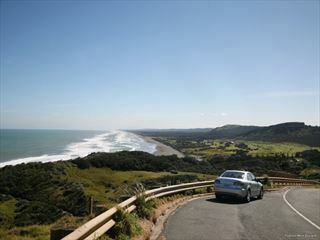 A breathtakingly beautiful 15 night self-drive route including both of New Zealand's islands. 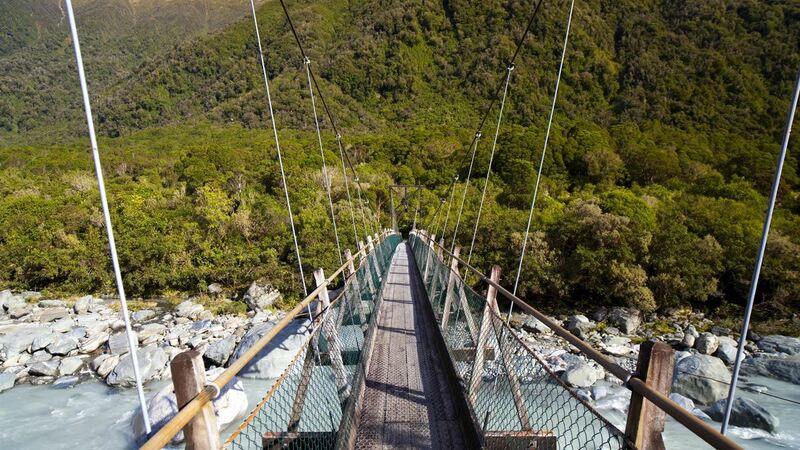 A breath-taking landscape tour of New Zealand, ticking off many of the main highlights. 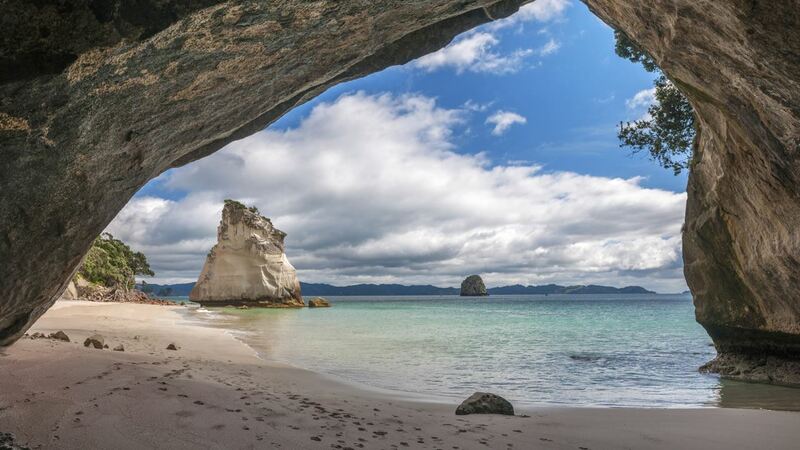 Idyllic, beautiful and home to some of the best beaches in New Zealand. A great way to travel and explore the must-see sights at your own pace and in comfort. 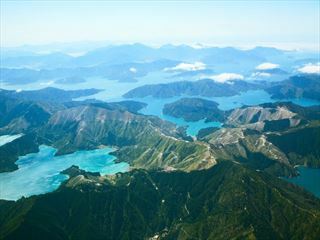 Overflowing with natural wonder, New Zealand is an increasingly popular destination for the holiday of a lifetime. Straight from the set of Lord of the Rings, the country lies across two exquisite islands with truly breathtaking scenery to explore. You’ll find everything from mirror lakes, thundering waterfalls, lush vineyards and sublime sandy beaches to active volcanos, bubbling hot springs, haunting glaciers and the towering icy peaks of the Southern Alps. 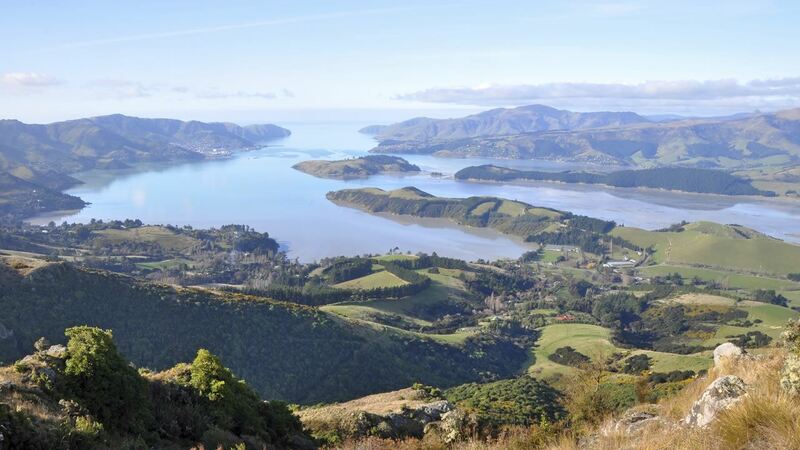 Beyond this gorgeous scenic bounty, New Zealand is a country of incredible culture too. 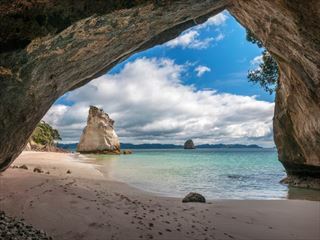 On the North Island, visit the pulsating metropolis Auckland, known as the City of Sails, or head down to the traditional Maori culture in Rotorua. Alternatively, the picturesque capital Wellington is a charming harbour-front city with a vibrant arts scene worth discovering. 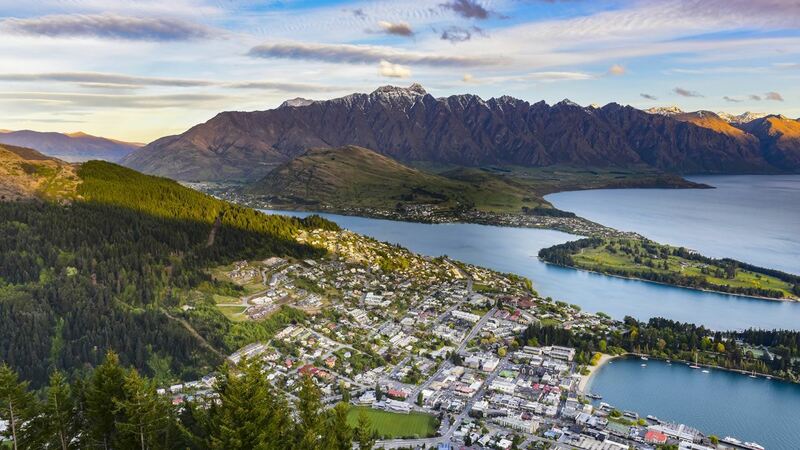 On the South Island, adventurous Queenstown lures visitors with the promise of bungee jumping and white-water rafting, and the scenic Dunedin waits for wildlife lovers and architecture aficionados. 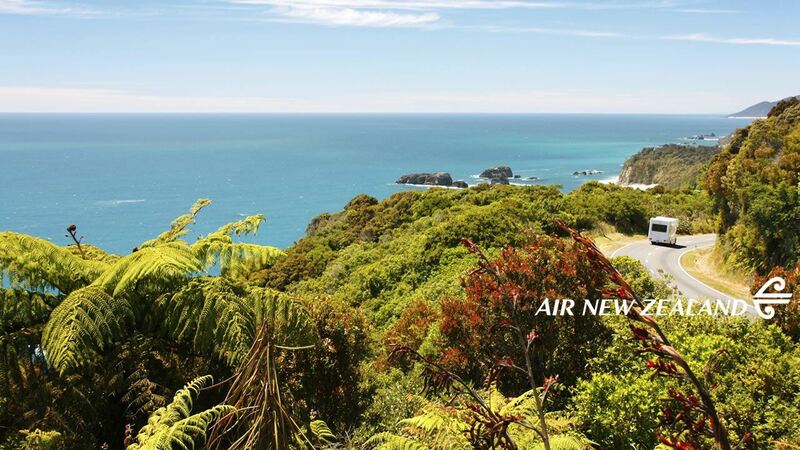 Call now and chat to one of our friendly New Zealand holiday experts who will guide you through the possibilities for travelling in this incredible country. They’ve each visited New Zealand extensively as a part of their travel adventures and can offer the very best advice for getting the most out of your holiday. You can see the country from the comfort of an air-conditioned coach on one of our escorted tours, or hit the open road and explore with one of our self-drive holidays. With beautiful, diverse landscapes, exhilarating excursions and an abundance of wildlife – there’s so much to see and do during a New Zealand adventure. From soaring mountain ranges and charming cities, to pristine beaches and adrenaline inducing activities, we’ve captured it all in our 60 second snapshot. 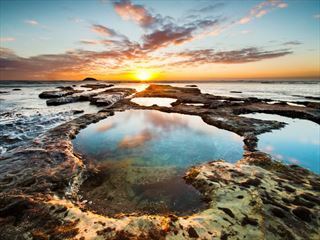 Get ready to be enthralled by everything this stunning country has to offer.